Newspapers, TV stations, magazines, and social media sites in Washington, D.C.’s fiercely competitive media market wage a minute-by-minute war for online traffic. 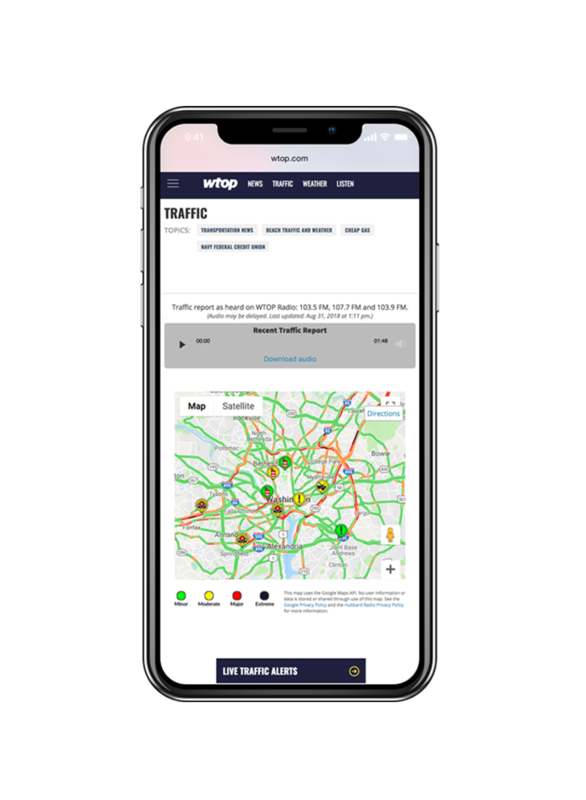 When Google introduced accelerated mobile pages (AMP) for faster mobile rendering and content delivery capabilities, news radio leader WTOP-FM had to adapt its digital content approach or get left in the dust. Silverback Strategies helped WTOP embrace AMP. 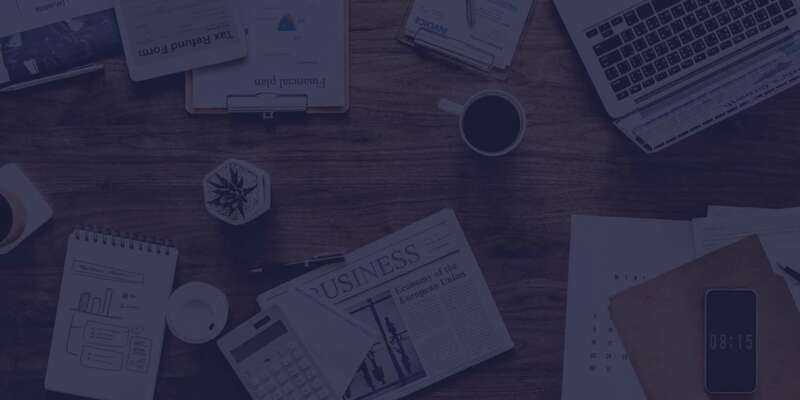 Our SEO and development teams worked together to ensure WTOP stayed on the cutting edge of web publishing technology — and sparked a major traffic spike for WTOP.com, Washington’s top news website. Google prioritizes AMP content in organic mobile search. With AMP, Google now retrieves WTOP pages easily from its AMP Cache. WTOP content can appear in Google’s Top Stories carousel — even when only moments old. 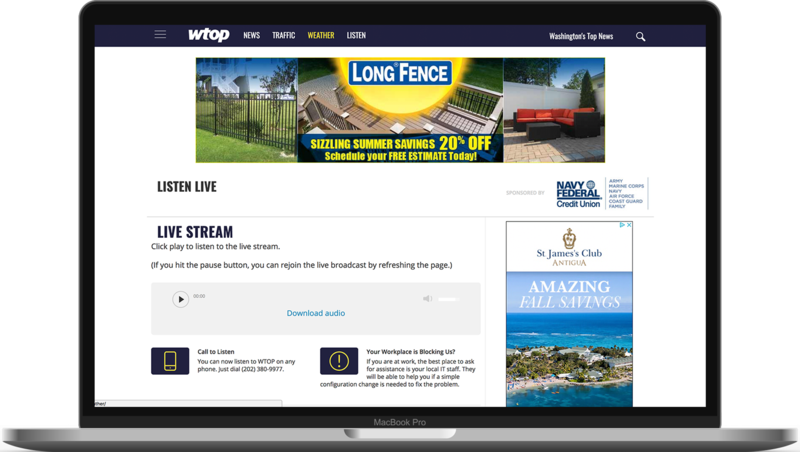 Silverback also ensured smooth ad load in the AMP experience, allowing WTOP to monetize visitors reading the latest local news.